The secret to flawless skin has just been revealed! 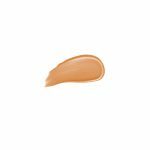 Flawless Face Foundation is a medical grade foundation cream that treats your skin, while providing a radiant full coverage. It is designed with unique anti-aging properties and moisturizing botanicals to firm the skin and combat dehydration. The high quality blend of ingredients have been formulated with the weightless features of a tinted moisturizer. Designed to give your skin a lustrous glow, Finish Colour adjusts to your skin tone and creates a dewy, youthful look. Flawless Face Foundation achieves excellent results for all skin types. 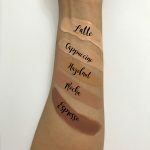 Revolutionize your approach to makeup with a foundation that firms, tones and reverses the signs of aging.